Are you still looking for a trustworthy provider of HVAC services, electrical work, plumbing services, and other work that enhances your living or working environment without draining your wallet? 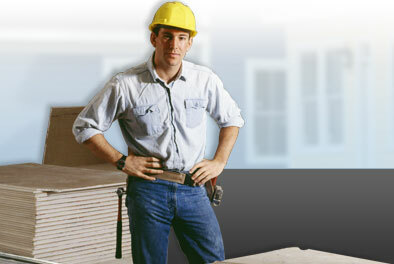 Stop looking and start saving with various services from After Hours Home Improvement. As a certified ServiceMagic® member, we're a one-stop shop for everything related to your HVAC, electrical, and plumbing needs! In fact, we have 16 years of combined experience to back our stellar work and superb customer service. We donate 5% of our yearly net profits to support a few local children's charities in Northern Virginia. Our hope is that these donations help make kids' lives better. My father started in this industry in 1961, and I soon followed in his footsteps because I like helping people. I specifically enjoy helping people throughout Northern Virginia because of my roots in the area. 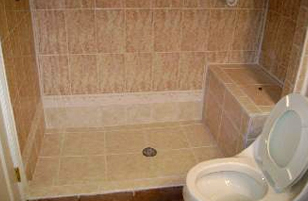 for more details about our full-service company and our plumbing services.